The Home’s experienced staff and contributors can provide valuable insight into many aging issues such as those listed on the Educational Seminars page. The Home’s Experts on Aging can also tailor seminars and workshops to meet the specific needs of your group. 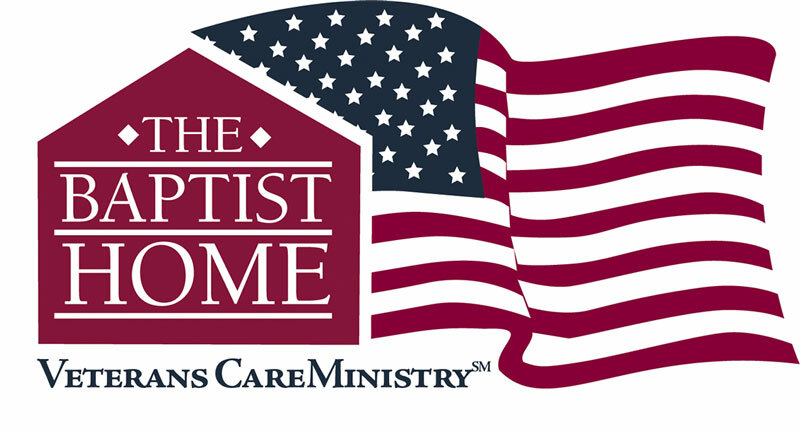 To schedule someone to speak to your group or if you have questions, please contact Dr. Frank Fain, ffain@thebaptisthome.org, 866.454.2709.